In the field of „custom-made products“, we regard ourselves as problem solvers. 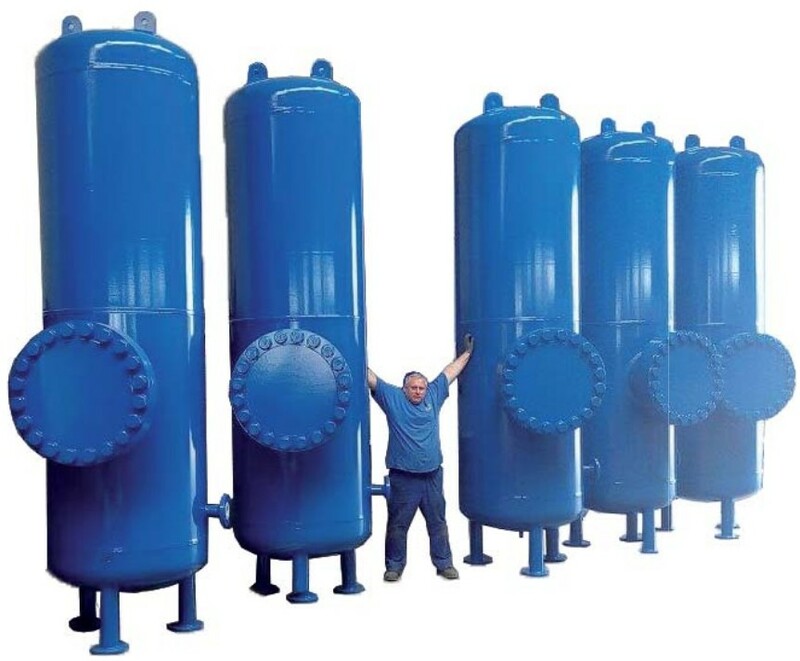 We produce custom-made pressure tanks and compressed-air tanks for your individual requirements. 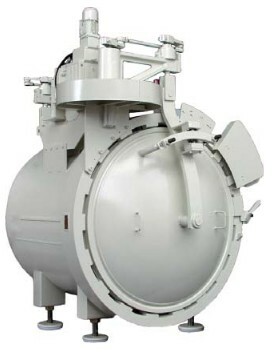 All tanks are manufactured according to approved processes and formalities. Approvals are possible according to the European Directives PED 97/23/EC, EN 2009/105/EC, AD-2000 Leaflet HPO, for example. We are certified according to DIN EN ISO 9001, a specialised company certification according to sec. 19 I of the German Federal Water Act is present. 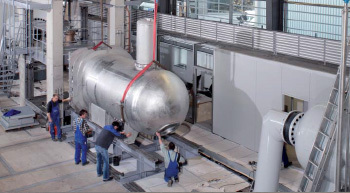 Examinations and acceptance tests by the German Technical Inspection Association (TÜV) or other certified classification societies are no problem at all. 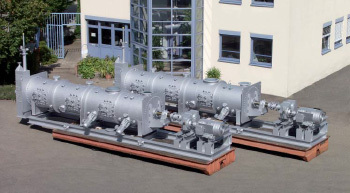 Further pressures, temperatures and dimensions upon request. 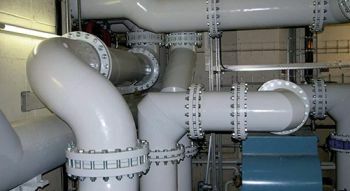 Our competent staff are familiar with the most challenging tasks due to their long-time experience.